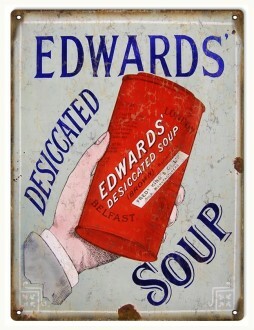 Reproduction Tiger Head Malt Syrup Country Kitchen Sign 12×12 | Reproduction Vintage Signs:. 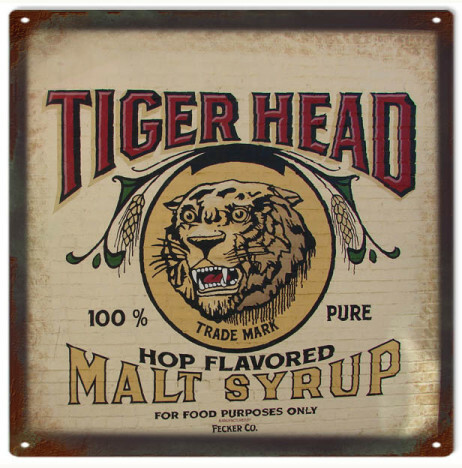 Reproduction Aged Looking Tiger Head 100% Pure Hop Flavored Malt Syrup Sign. 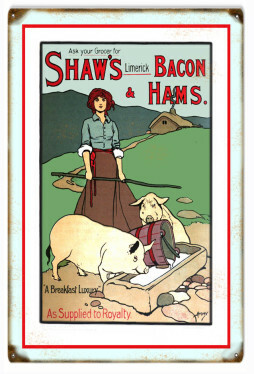 12″x12″ .040 Aluminum. This Sign Has Eyelets. Made In The USA.